At first glance this might not look like it is cell tower related but when a tower becomes congested and there’s not another site nearby to offload traffic, the cell connection slows down. 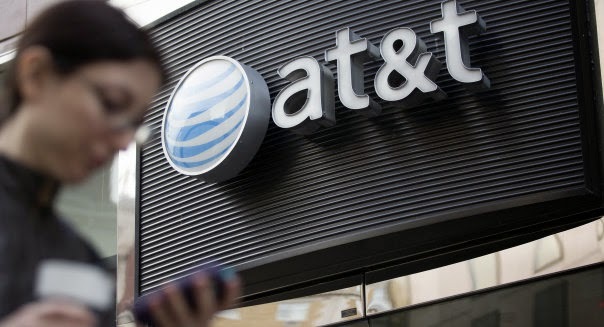 The Federal Trade Commission says that AT&T’s practice of slowing down the connection speeds of unlimited-data customers who tap excessive amounts of data is a failure to deliver on the promise of “unlimited.” AT&T claims these allegations are “baseless” and that they have been open about their network management policies. Continue reading here. Colby Synesael and Gregory Williams of Cowen and Company hosted an investor lunch with CFO Fran Shammo, Controller Tony Skiadas, and SVP of IR Mike Stefanski in New York City this week. Synesael commented in a research note about their discussion concerning Verizon’s potential sale of towers. “As management continues to consider the sale of its tower assets, management provided more insight into what they found particularly attractive about the AT&T tower sale to Crown, which was the impetus of Verizon’s interest,” he said.“Outside of the attractive price paid by Crown for the AT&T towers, Verizon was particularly attracted to the terms and conditions granted, more specifically mentioning the ability for AT&T to maintain control (and reserve space) on the towers. Continue reading here. The National Association of Broadcasters isn’t too thrilled with being made the scapegoat for the FCC’s Incentive Auction delay. The FCC announced Friday, October 24, that the auction scheduled for mid-2015 would be pushed back until early 2016, citing the NAB’s recent lawsuit as part of the reason. “Given its complexity, there is good reason Congress gave the FCC 10 years to complete the proceeding. We reject suggestions that our narrowly focused lawsuit is cause for delay. 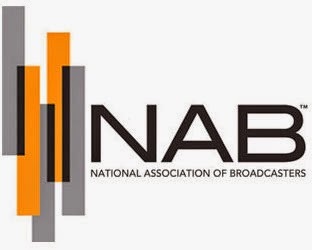 We look forward to a speedy resolution of our legal challenge and a successful auction that preserves access to free and local TV for every American,” NAB Executive Vice President of Communications Dennis Wharton said in a statement. Continue reading here. 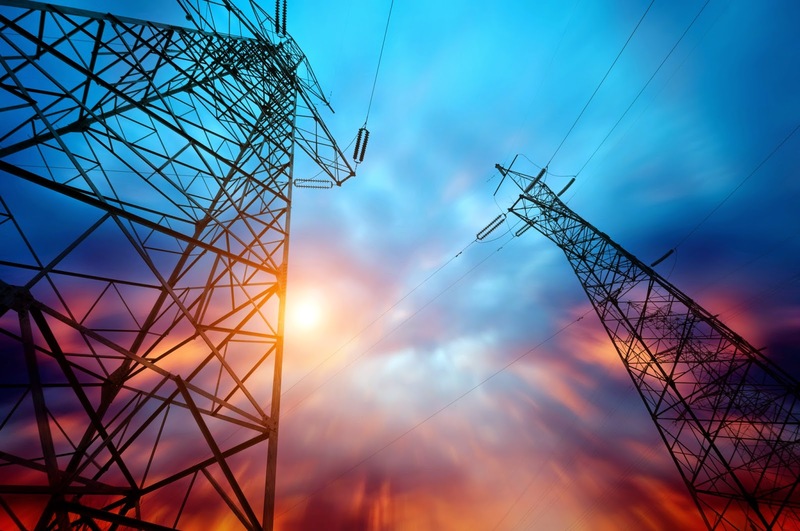 On Friday, the FCC announced they would postpone the 2015 Incentive Auction until early 2016. This auction is meant to reallocate airwaves now used by broadcast television stations for use by mobile phone companies. The New York Times reported, “The commission attributed the delay in part to a pending lawsuit filed by the National Association of Broadcasters, a trade group for the television industry, and to the need for more time to recruit television stations to participate.” This auction is likely to be the largest and most complicated sale of airwaves because it involves multiple steps where broadcasters agree to give up their airwaves or move their signals to new spots on the electromagnetic spectrum in exchange for a portion of the proceeds of their sale. Continue reading here. The secret cell tower snooping devices have been all over the news lately. A lot of customers want to know how they can stop this, the ACLU wants to know how the government is going to handle this situation, and carriers are doing their best to let everyone know who requests information from their towers and when. T-Mobile has been quietly upgrading their network to make it more difficult for surveillance equipment to eavesdrop on calls and texts, according to the Washington Post. “The upgrade involves switching to a new encryption standard, called A5/3, that is harder to crack than older forms of encryption,” Ashkan Soltani and Craig Timberg of the Washington Post explained. Continue reading here. AT&T Looks to the Future and Beyond! Anders Bylund of The Motley Fool recently noted that AT&T invests more money in future growth drivers than any other American technology business. “Over the last four reported quarters, AT&T showed $23.2 billion of capital expenses according to Capital IQ data. That’s nearly $6 billion ahead of telecom rival and No. 2 spender Verizon Communications. In fact, Intel, well known for investing heavily, came in third-place,” Bylund explained. AT&T does have $114 billion worth of operating assets; however, the company doesn’t separate growth and maintenance capital expenses in its financial reports. “Backing out AT&T’s depreciation from its trailing capital expenses, then, leaves about $7.5 billion of growth-focused spending. Continue reading here. MasTec, a leading infrastructure construction company, has acquired telecommunications services firm WesTower for $199 million. WesTower’s operations have experienced significant revenue expansion, growing from approximately $100 million in annual revenues in 2010, to approximately $450 million in projected revenues in 2014. In the transaction, MasTec acquired all of the issued and outstanding equity interests of WesTower for a one-time payment of approximately $199 million in cash, subject to customary purchase price adjustments. At closing, WesTower had approximately $159 million in tangible net worth, comprised mostly of working capital of $151 million, including approximately $18 million in cash. Continue reading here. 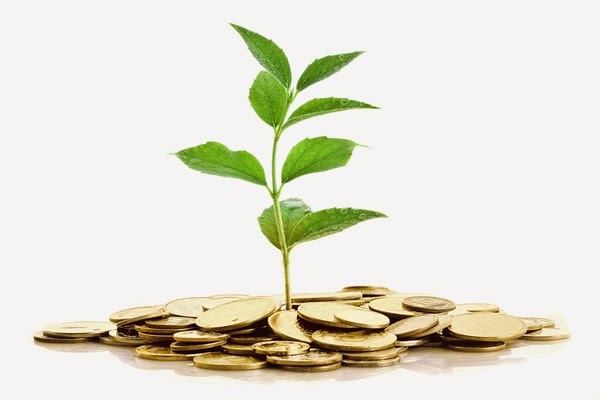 Edgewater Growth Capital Partners announced their recent investment in Vertical Bridge Holdings, owner and manager of wireless communications infrastructure. Vertical Bridge is following in the footsteps of their founding partners’ predecessor, Global Tower Partners who was acquired by American Tower in 2013 for $4.8 billion. The company is acquiring cell towers and rooftop cell sites to build out their mobile communications network. Edgewater Growth Capital Partners has made an undisclosed investment in Vertical Bridge so no financial terms were disclosed. Continue reading here. On Friday, October 17, the FCC adopted an Order to promote the deployment of wireless infrastructure, which had been a multi-year effort spearheaded by PCIA. This Order aims to facilitate the building and upgrading of wireless networks by updating the federal regulatory framework, streamlining regulatory compliance, and eliminating obstacles to rights-of-way access. “The FCC’s action will ease the ‘wireless data crunch,’ accelerate the build-out of world-class wireless networks, create U.S. job and economic growth, and strengthen America’s global competitiveness,” said President and CEO of PCIA Jonathan Adelstein. Continue reading here. 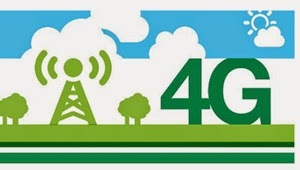 With the mad rush to deploy 4G LTE networks, carriers might not have thought of the repercussions this technology could have on the existing equipment. 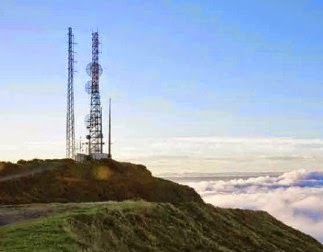 While co-locating has often been a relief for tower companies looking to enhance service in the market without constructing a brand new tower, it might be causing problems. Michael LeClair of Radio World explained that 4G equipment and FM radio equipment aren’t working well together, and the cellular companies are complaining that their signals are experiencing interference. 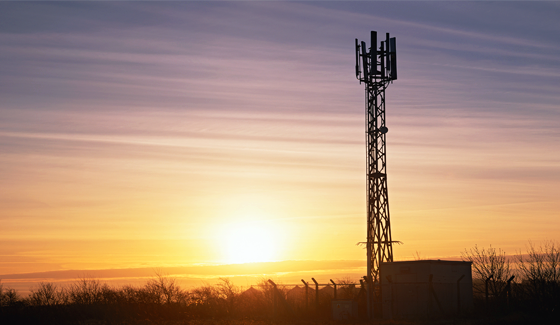 For the past few years, cellular and radio equipment have existed on the same towers in harmony. 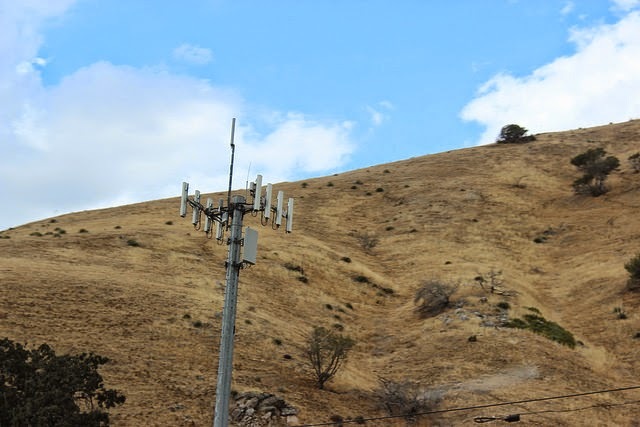 “That’s why it’s a bit disconcerting to hear about cell companies suddenly telling FM stations they were causing destructive interference to the latest 4G technology, and even requesting these stations be issued a Notice of Violation and fines. Continue reading here. Corvex Management recently wrote a public letter to Crown Castle proposing to change the company’s capital allocation strategy to reduce cost of capital and improve valuation. The management firm told CCI they should put off possibly purchasing Verizon’s tower network for $6 billion until it changes its capital allocation to improve shareholder value. “We are optimistic that many of you share our view that Crown Castle is a great business with exceptional growth opportunities in the years ahead,” Keith Meister, managing partner at Corvex wrote. “However, we also believe many of you share our frustration over the company’s stock price underperformance relative to peers and the market over the past 18 months, and the company’s persistent market discount relative to its peers and its own intrinsic value.” Continue reading here. 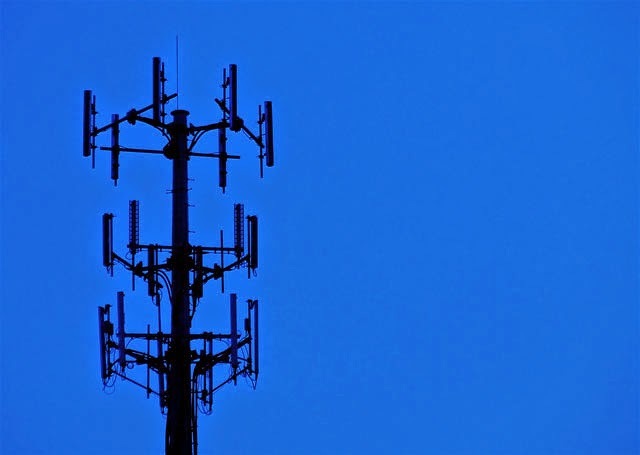 Recently, we reported that American Tower was the likely buyer for Verizon’s 12,000 cell towers; although, it’s possible that Crown Castle may make a bid for the carrier’s assets, according to the Houston Chronicle. Crown Castle is already the largest cell tower operator in the U.S. and they hope to keep that position with this potential purchase. The Houston Chronicle reported, “Speculation continued Monday on who would buy the towers, after discussions that began at industry conferences in September. Crown Castle said Monday it was still interested in Verizon’s towers.” Read more stories like this here. Yesterday, Illiad announced that it has dropped plans to acquire a controlling stake in T-Mobile from Deutsche Telekom AG, The Wall Street Journal reported. This ends the four-month pursuit that would have brought the French telecommunications company into the North American market. Illiad’s first offer for 56.6% of T-Mobile, paying $33 per share, was rejected in July as it didn’t interest executives over at Deutsche Telekom. Illiad’s latest offer values T-Mobile shares at $36 apiece, including cash and part of the future value creation, which still didn’t appeal to Deutsche Telekom execs. T-Mobile has really turned the company around under CEO John Legere, but the company’s growth will plateau without the spectrum and scale that a merger would allow. Continue reading here. Seeking Alpha reported that American Tower is considering purchasing Verizon’s tower portfolio, which could net $6 billion for Verizon. This purchase would help American Tower’s scale and increase its exposure to Verizon as an anchor tenant. Jennifer Fritzsche, Senior Analyst at Wells Fargo, and her team spent the past week travelling with Tom Bartlett, CFO of AMT, and Igor Khislavsky, Investor Relations of AMT. She noted, “No surprise, management was asked about its desire to do more M&A. Bartlett indicated the first place it wants to do M&A is in the markets it is already in. The gorilla in the room was clearly AMT’s interest in the VZ tower portfolio (~13K towers). While management would not offer many specifics, they did indicate the company could be interested in the portfolio at the right terms and price but it would come down to math and terms of a potential deal. In our view, there is no question that the addition of this portfolio, which is one of the last carrier portfolios of size left, would add significant scale to AMT’s already large U.S. portfolio. Continue reading here. It’s not every day that you hear about agencies lobbying in support of wireless infrastructure. Our Zoning & Moaning section is filled with municipalities and residents who vehemently oppose the construction of towers. However, the Chamber Lea­dership Initiatives for Northwestern Ken­tucky, the West Kentucky Regional Chamber Alliance and the Southern Penny­rile Chamber Alliance are advocating for strong public policy that encourages infrastructure investment. The chambers of commerce in dozen of Kentucky communities recognize that this infrastructure allows for economic growth. The Eagle Post explained, “Just as important as an interstate, the broadband highway is critical to our region’s growth. Broadband technology is rapidly changing every segment of our society and affecting the way we all live and work; therefore, we must move quickly to make broadband capability improvements. Continue reading here. 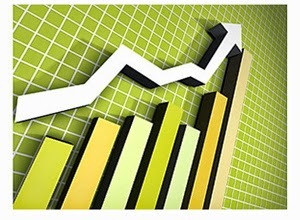 In a recently published carrier economics report conducted by the Dell’Oro Group, it was found that telecom CAPEX will grow around 3% in 2014, but it’s expected to decline $6 billion in 2015. “While we maintain our view that worldwideCAPEX will grow around 3% in 2014, we believe multiple factors will contribute to a decline in CAPEX during 2015,” said Stefan Pongratz, Dell’Oro Group’s Carrier Economics analyst. “Higher device penetration, decelerating mobile data growth rates, lack of new revenue streams, and increased competition in both the developing and developed markets have caused worldwide revenue growth to decelerate in the last couple of years. Continue reading here. “Willful” or “Act of God”? 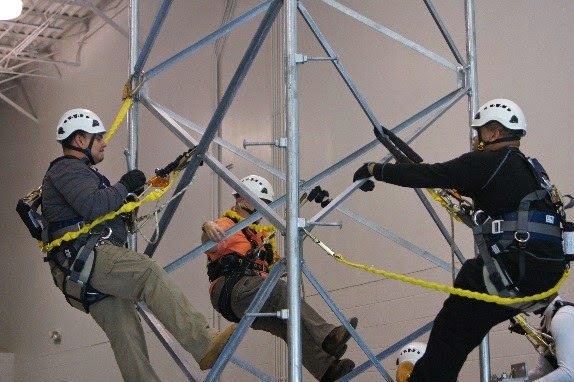 Aiken Technical College received a $2.45 million grant from the Trade Adjustment Assistance Community College and Career Training competitive grant program to expand its tower-installation training program. Vice President Joe Biden, Secretary of Labor Thomas E. Perez, and Secretary of Education Arne Duncan announced the funding last week as part of $450 million in grants awarded nationwide to train Americans and connect them with businesses looking for skilled workers. The tower training program launched in November 2013, and prepares students for entry-level jobs in the wireless communications industry. The program was the first of its kind offering an indoor training facility, and now has over 70 graduates. Continue reading here. With the mobile data demand increasing at a steady rate, the towers that facilitate this technology are being thrust into the limelight more often. The Wall Street Journal reported that the antennas atop these towers are challenging federal safety rules regarding RF emissions because the rules were put in place when signals largely radiated from remote towers off-limits to the public. Now these antennas are everywhere: on rooftops, in parks, and placed throughout stadiums. Even though the federal rules require carriers to use barricades, post signs, and train their employees properly, the men and women who work on these sites can be at risk. According to The Wall Street Journal, “One in 10 sites violates the rules, according to six engineers who examined more than 5,000 sites during safety audits for carriers and local municipalities, underscoring a safety lapse in the network that makes cell phones hum, at a time when the health effects of antennas are being debated world-wide. Continue reading here. Crown Castle is considered a newcomer to the REIT world, since they only began operating as such at the beginning of 2014, but analysts regard them as a heavyweight in the sector citing a good long-term outlook. “The secular growth trends in the tower industry are very impressive compared to most traditional types of real estate,” says Jim Sullivan, a managing director at real estate research firm Green Street Advisors. 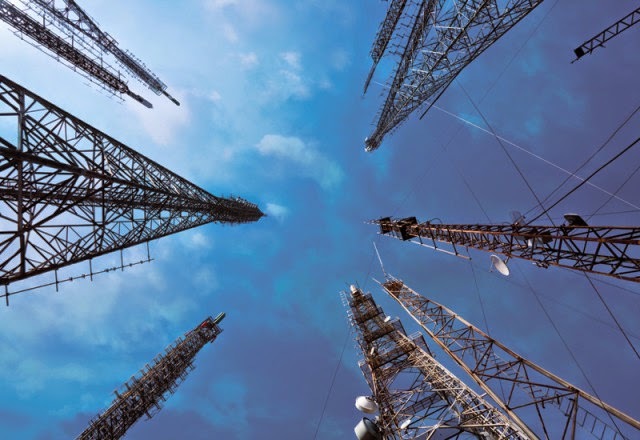 “The demand story for cell towers is as good a story as there is in the real estate business.” (Source: REIT.com) September 2013, Crown Castle decided to covert to REIT status following American Towers’ conversion in 2012. Continue reading here. No matter how prepared we are when a disaster strikes, there’s always a chance that our plan could go awry. Even when carriers bring in COWs and other temporary technology in case a tower site loses power, it’s still difficult for everyone in the community including the workers who need to get power back to the site. 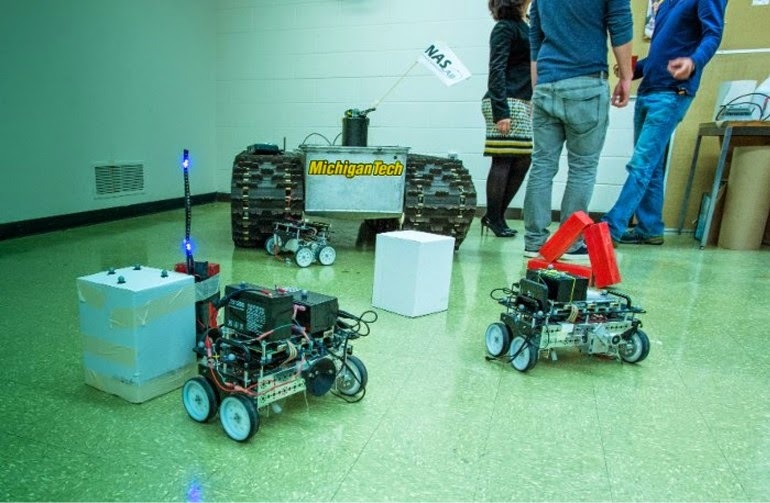 Researchers at Michigan Technological University are developing a team of robots that will be able to restore power to towers and other communication sites. Continue reading here. 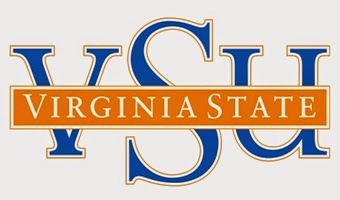 The Department of Labor has awarded Virginia State University a $3.25 million grant to help develop a training program for the wireless workforce, which will focus on educating veterans, displaced workers, and others for careers working with wireless networks. PCIA has commended the DoL on this career training initiative and worked with VSU to develop and submit the grant application. As part of the award, the DoL approved $750,000 which is specified in the application for PCIA to help create nationally recognized competencies and credentials in the field of wireless infrastructure deployment. “The American educational system has not kept pace with the fast growth of the wireless industry. This grant is part of our effort to jumpstart the academic community, with VSU in the lead, to develop training programs and curricula that will produce graduates that have the precise preparation we need to meet our burgeoning workforce needs. Continue reading here.